I’ve been using spreadsheets for more than 30 years. I consider this technology tool among the five most important advances in business management of the 20th century. 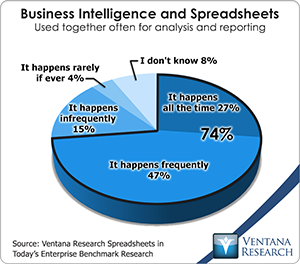 Spreadsheets have revolutionized many aspects of running an organization. Yet as enthusiastic as I am about them, I know the limits of desktop spreadsheets and the price we pay if we fail to respect those limits. 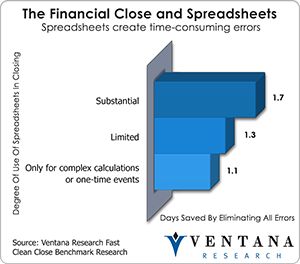 The essential problem arises when people use desktop spreadsheets for purposes beyond what they were originally designed to do. Desktop spreadsheets were designed to be a personal productivity tool, and they are good for prototyping models and creating analytics used in processes, performing one-off analyses using simple models and storing small amounts of data. They were not designed built to be used to manage or support repetitive, collaborative enterprise-wide processes. As a rule of thumb, when a spreadsheet is used by more than six people six or more times, it’s time to look for an alternative. Otherwise, errors and inconsistencies easily creep in and undermine the accuracy and value of important data. 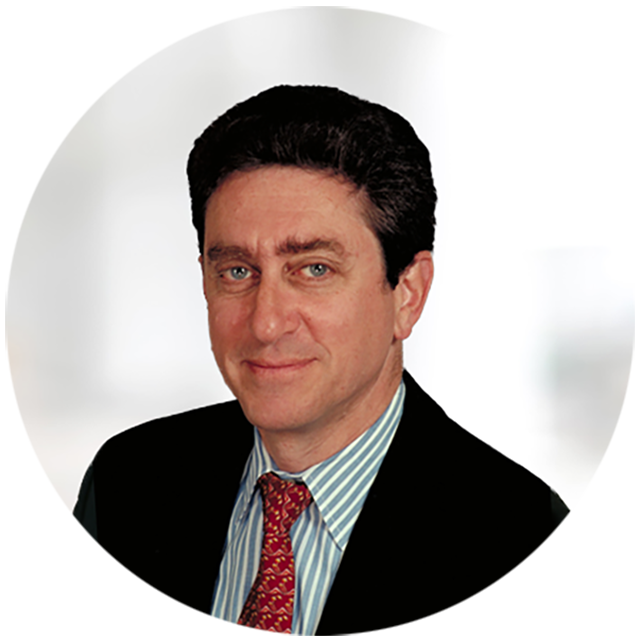 For four years Adaptive Planning has been building out its cloud-based financial software. Starting with budgeting, planning and forecasting, it added analytics, data visualization, dashboards and alerting as well as flexible reporting and collaboration tools. 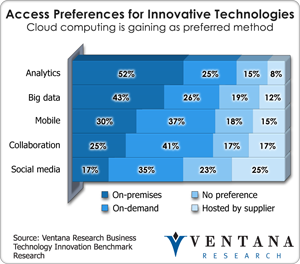 It recently announced the general availability of consolidation functionality in its cloud-based suite. This addition eliminates a notable gap in the company’s functionality, giving it a more complete financial performance management suite. The addition of the consolidation capability should increase its appeal to larger companies and broaden usage within its existing customer base. According to Adaptive Planning, already about one-fourth of its customers are organizations or parts of organizations that have annual revenue in excess of US$500 million. 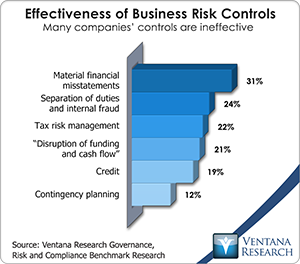 Ventana Research recently completed an in-depth benchmark research project on long-range planning. As I define it, long-range planning is the formal quantification of the more conceptual strategic plan. It makes specific assumptions and expresses in numbers how a company expects its strategy will play out over time. Almost all (95%) of those participating in the research see a need to make improvements to their long-range planning process. The research shows that one useful improvement is integrating long-range planning with the budgeting process. Today, many corporations confine their long-range planning to a high-level, less detailed extension of their current budget. 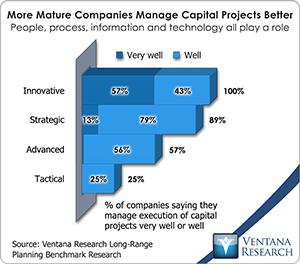 Our research shows that companies that incorporate individual capital projects and major business initiatives as discrete elements of the long-range plan get better results. Marrying the high-level business outlook with the more significant bottom-up investment details produces better results.